Japanese are mad mad people and when it comes to creativity in animation, there is absolutely no competition presently. From their films to manga novels to their anime quality, they have moved way forward from rest of the world. 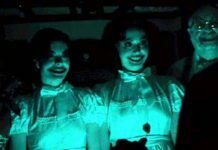 Several of their anime have gone beyond entertainment and presented to the audiences a world that is beyond their wildest of imaginations. A few Japanese anime are mentioned here, which were universally loved. 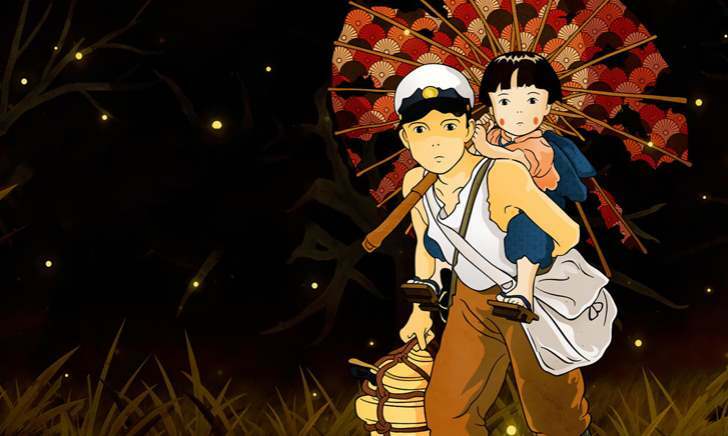 Isao Takahata directed this film produced by Studio Ghibli, one of the most famous Japanese studios. Based on the life of a brother and a sister, the film is a heart-wrenching portrayal of their lives as they go homeless through the Second World War, especially the atomic attack perpetrated by the United States and without taking any sides, the film shows war as the ultimate evil humans have ever created. Take caution, the ending will haunt you for days and if you don’t shed any tears, are you even human. Love stories around the world have almost exhausted the limits to which they can experiment. But Japanese artists took on the challenge and presented a unique love story that is not only entertaining, but extremely innovating as well. A young man and a woman exchange bodies miraculously without being aware of it and what follows is a bonkers ride that will take you to new heights of laughter, joy, entertainment and romance. 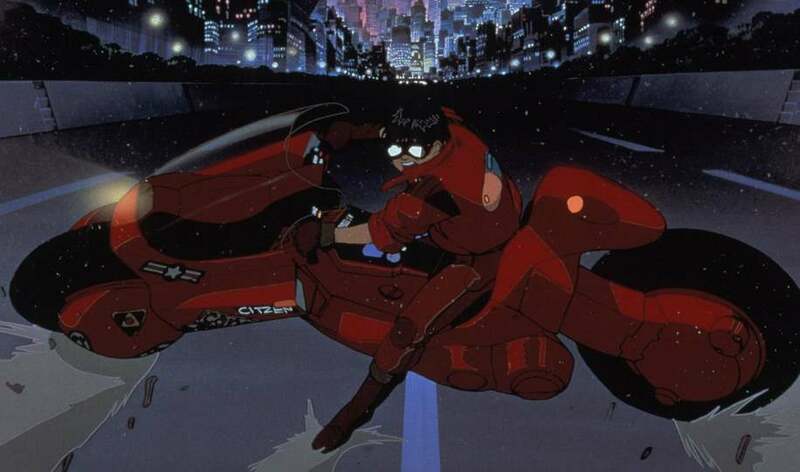 Akira is one of the true Japanese crossover anime films that have mesmerized the audience around the world. Based on a manga of the same name, the film features the life of a biker named Kaneda who is a member of one of the most feared bike gangs in neo Tokyo. 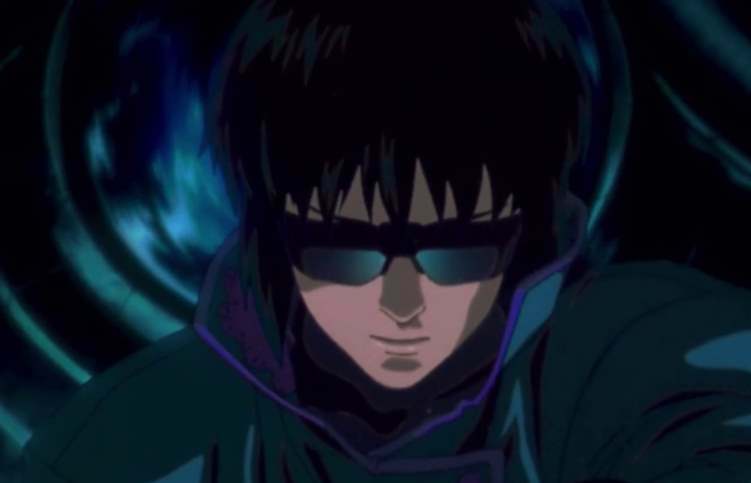 His friend Tetsuo has been taken in by the government to perform some medical experiments and it is now upto Kaneda to rescue him but little does he know what he is getting himself into. Filled with a strong script and masterful voice acting, Akira is one of the most highly regarded Japanese anime films of all times. Naruto follows the story of Naruto Uzumaki, a boy ninja who aims to become a Hokage, the head Ninja, like his father. One of the most addictive anime series’ of all times, Naruto was a lesson in friendship, bravery, love and never-give-up attitude as we see our leading character go through hurdles to make this dream come true. 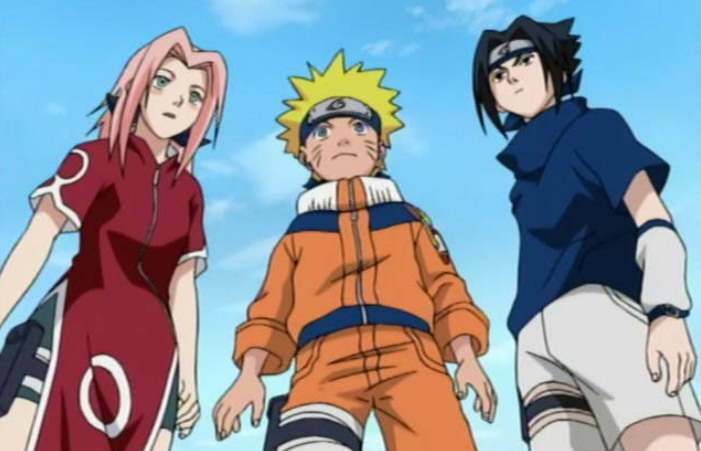 Along with his best friends Sasuke and Sakura, he sets out to realize his dreams and we can’t stop but following the youngster as he grows old and follows his dream come what may. And yes, the villains are so well developed, you will find yourself shedding a few tears for them as well. 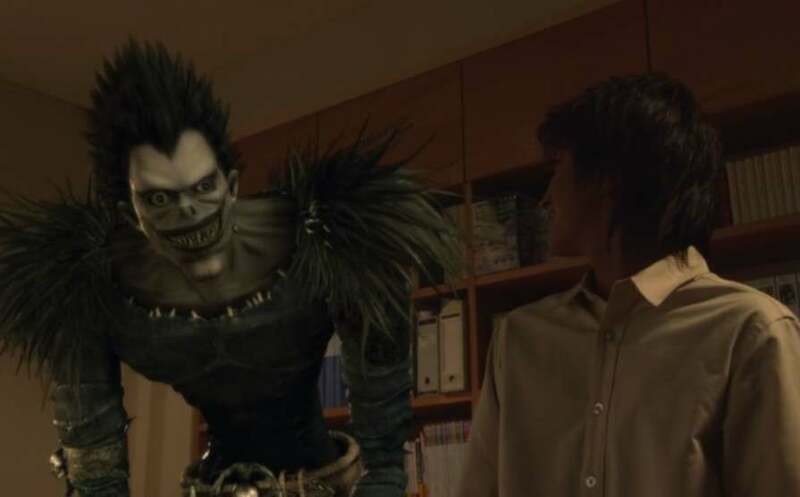 Death Note is a crime thriller Live action movie based on the anime that has influenced a whole generation to start reading mangas. The story follows Yagami Light, who somehow finds a book that kills people when their name is written in it. All set to change the world by getting rid of the criminals, Yagami faces a stiff competition from L, a detective who is a genius camouflaged into a young hipster. The series takes some drastic twists and turns and makes for a wonderful joyride which is inherently a cat-mouse game between Yagami and L.
This is something the Japanese creators are actually very good at, taking philosophical themes and weaving their films around in a way that also appeals to the masses. One of the most thought provoking films of all tines, Ghost in the Shell, tells the story of a Cyborg who starts questioning her own sense of existence. She begins taking decisions that only a person with a free will can but this is not going to be easy for her and her masters are not as righteous as they seem. 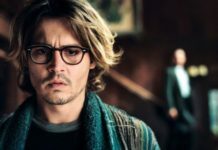 The film is an exercise in the some complex philosophical themes and paradoxes while being impossibly entertaining at the same time. 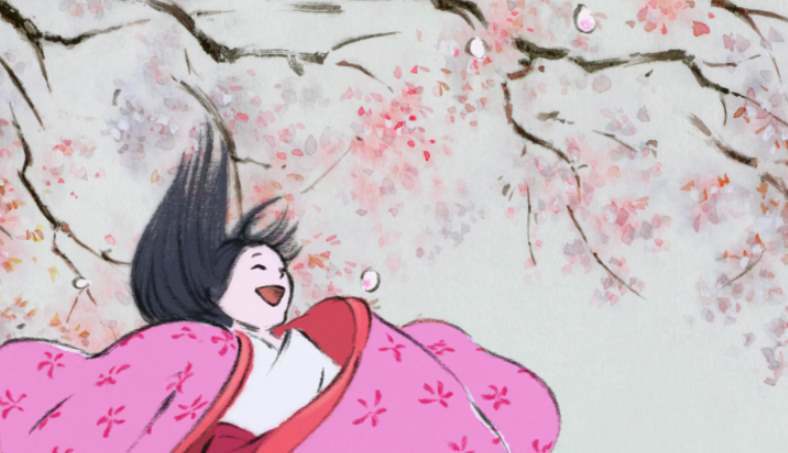 The Tale of Princess Kaguya tells the sweet and dramatic story of a young girl who was found inside a bamboo stalk. But she grows overtime into a beautiful woman who is about to get married. But it won’t be easy getting her as she has laid down a series of impossible tasks her suitors has to do in order to get her. If we call this film a triumph of imagination, it won’t be an overstatement at all. And yes, some moments in this film are so beautiful, you will likely forget your own existence and completely immerse in them. 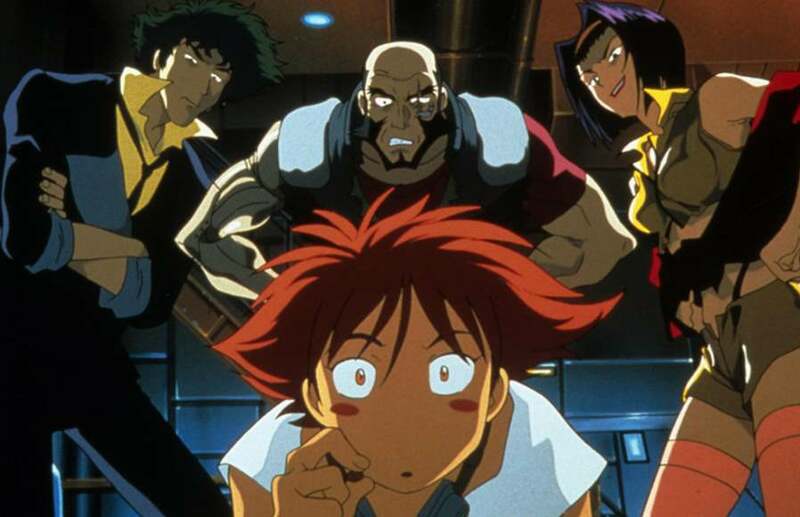 Set in an almost futuristic world, Cowboy Bebop is based on a successful manga and animated series of the same name. 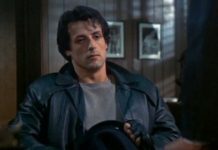 Let’s just say that this film features arguably the most stylish action sequences that you have ever watched on screen. Featuring the story of a chase for a terrorist who had detonated a bomb and is now on the run, the story gloriously unfolds in front of our eyes and makes for an absolute joyride. Following the adventures of a young pirate and his group of friends in search of a hidden treasure of a legendary pirate, this is widely considered to be the ‘absolute best anime of all times’. Somehow it seems to be accurate when we witness a long ride which is not tiresome even for a single moment and keeps us hooked throughout. 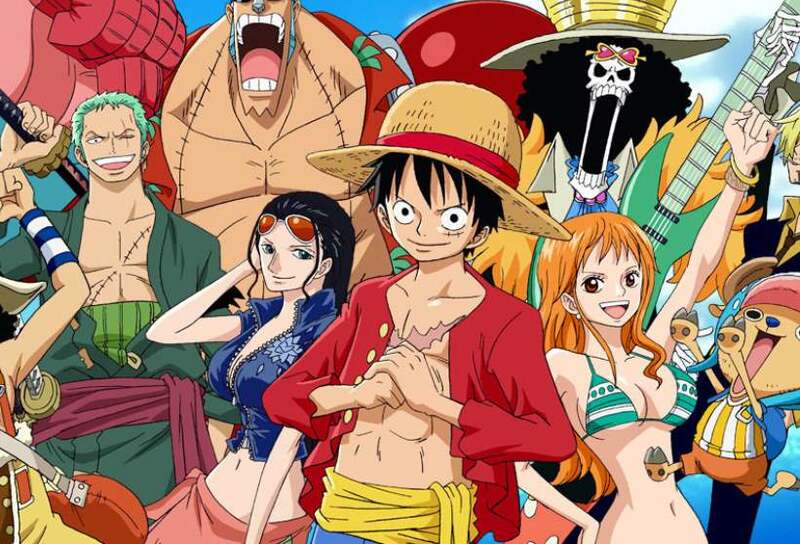 Also known as one of the longest anime series’ to have ever graced the television screens, several films were followed to make the best of the brand’s success. And although some films were quite good, they failed to attain the charm of the original series. We just saved up the best for the last. Dragonball Z has made our lives so much better over the years. Over the countless runs and re-runs one thing becomes certain- there is no competition to this one. 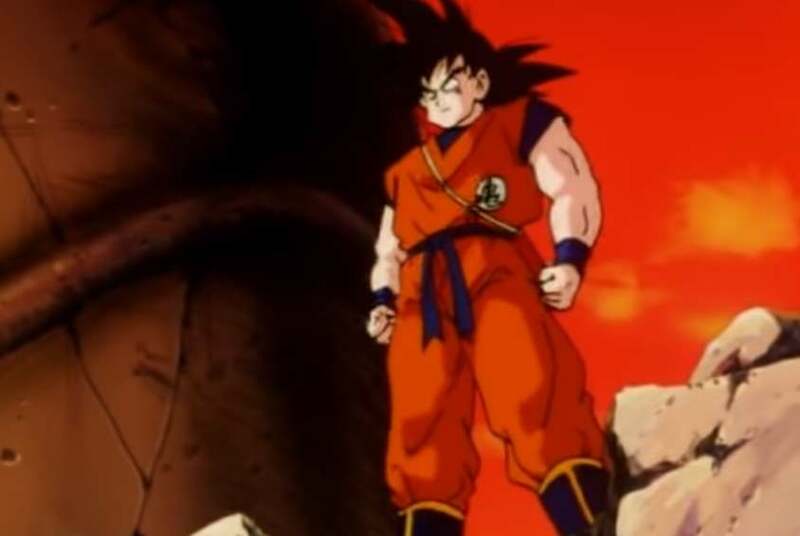 Following the life of Goku and his team as they fight a bunch of aliens, the series features some of the most creative action sequences and dare we say, the humour also seems to be right on point. 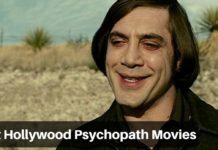 The story clicks and yes there are fillers scattered in between, but they too are damn entertaining and won’t really interfere with the overall experience of watching this cult classic series. 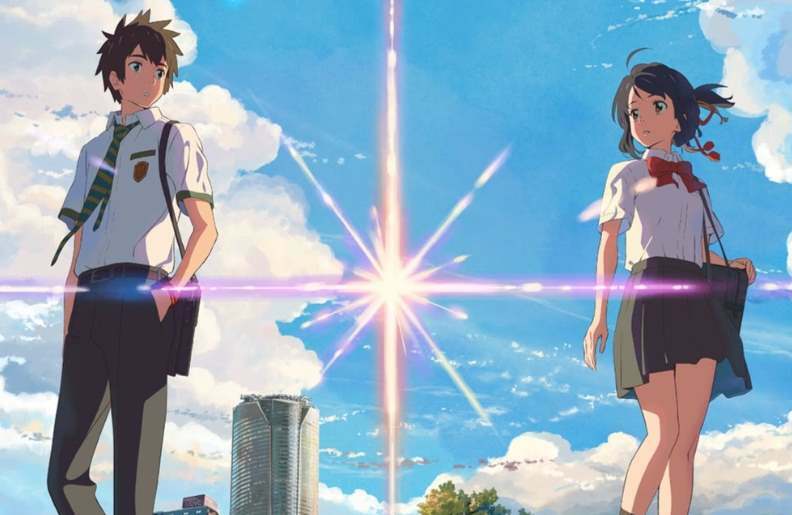 If you are an Anime lover than do share your favorite Japanese Animated Movies, We may have missed many Great Japanese Anime Movies, due to large number of films, but you can mention them in the comments.